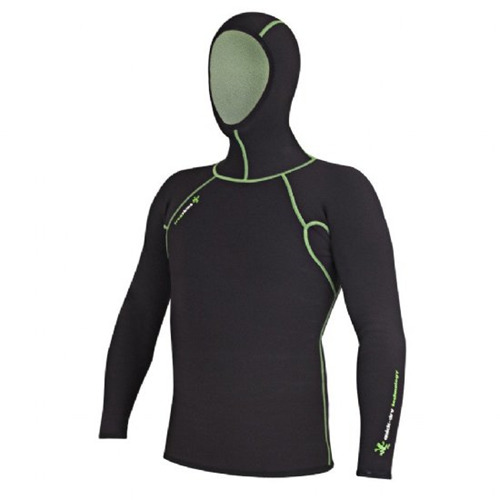 The perfect multi-sport thermal garment when superior protection from windchill and cold water of your upper body and head is required. 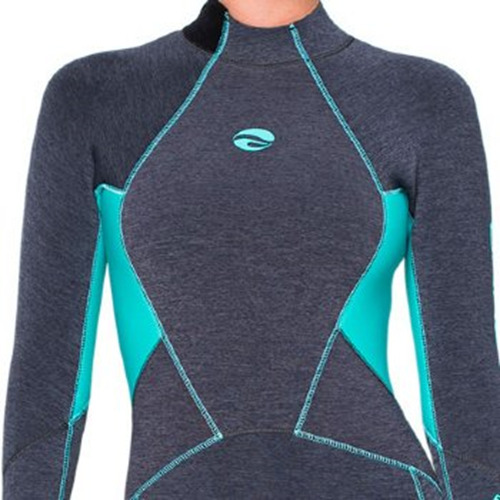 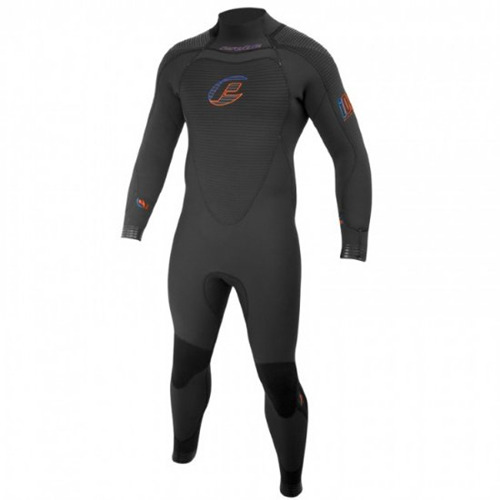 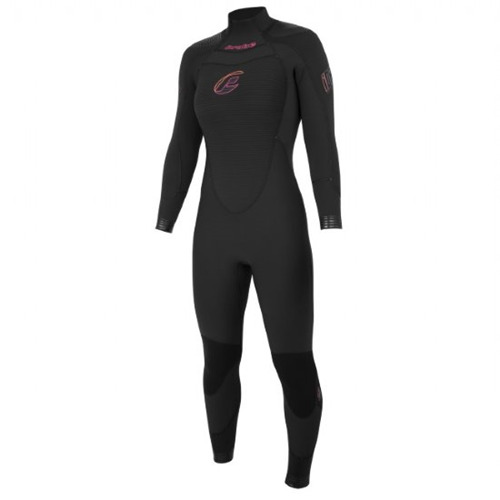 Ideal as an extra layer under any wetsuit for additional warmth. 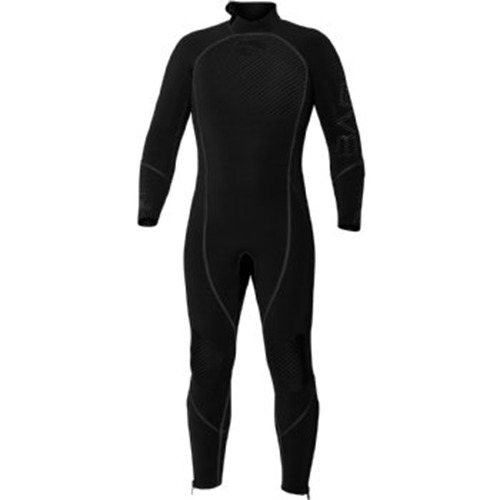 The perfect multi-sport thermal garment when superior protection from windchill and cold water of your upper body and head is required.